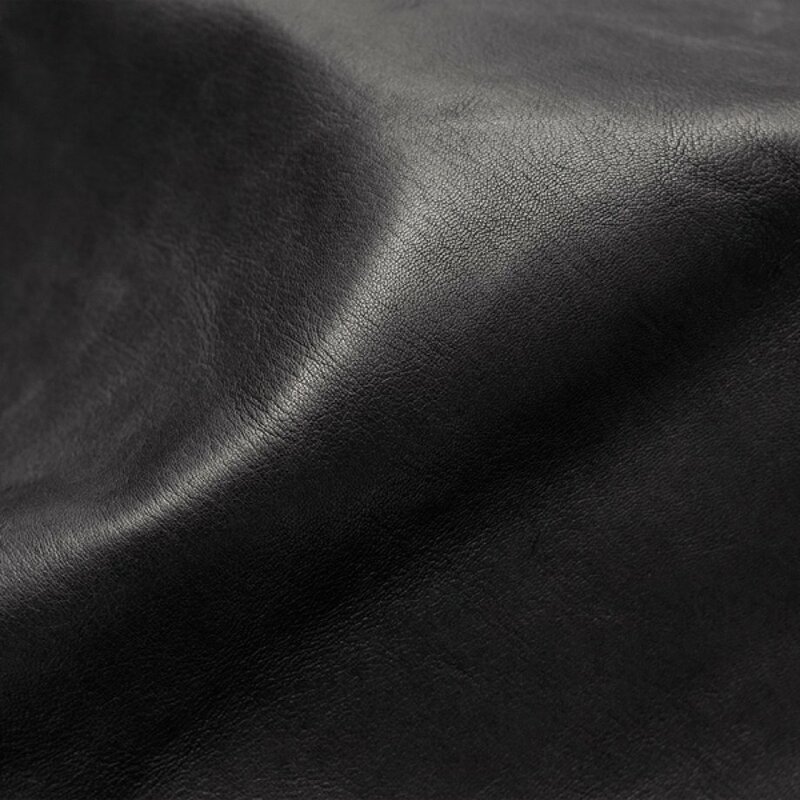 In Kani Leather Tannery real full grain leather article produced on the best of the European, Turkish and North African slaughters. 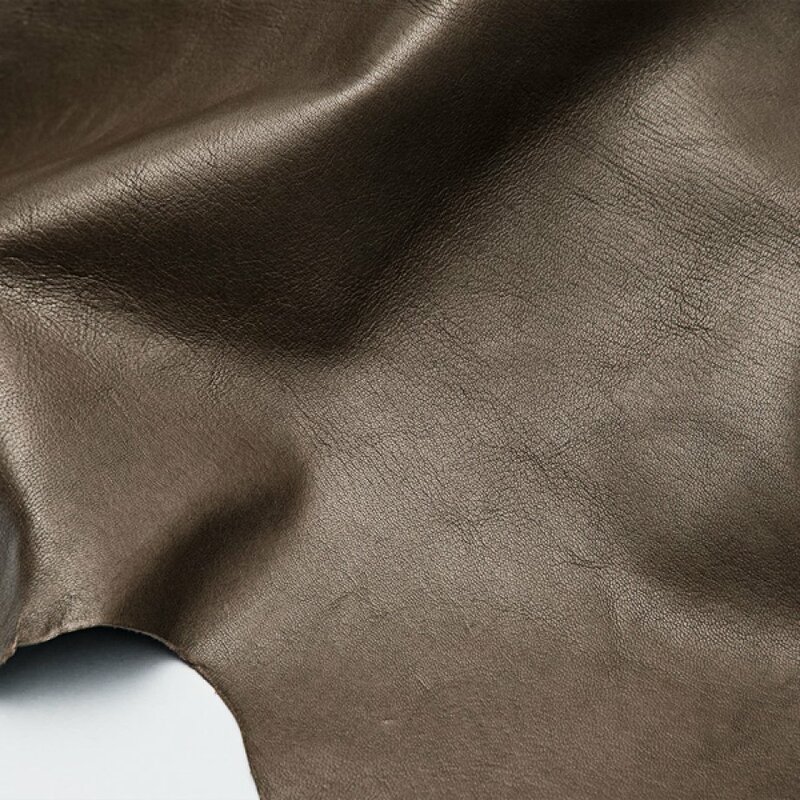 Very soft touch of leather, with natural full grain of leather without pigment dyes (only aniline dyes) on the sheepskin has been provided by Kani Leather Tannery to the top fashion brands in world. 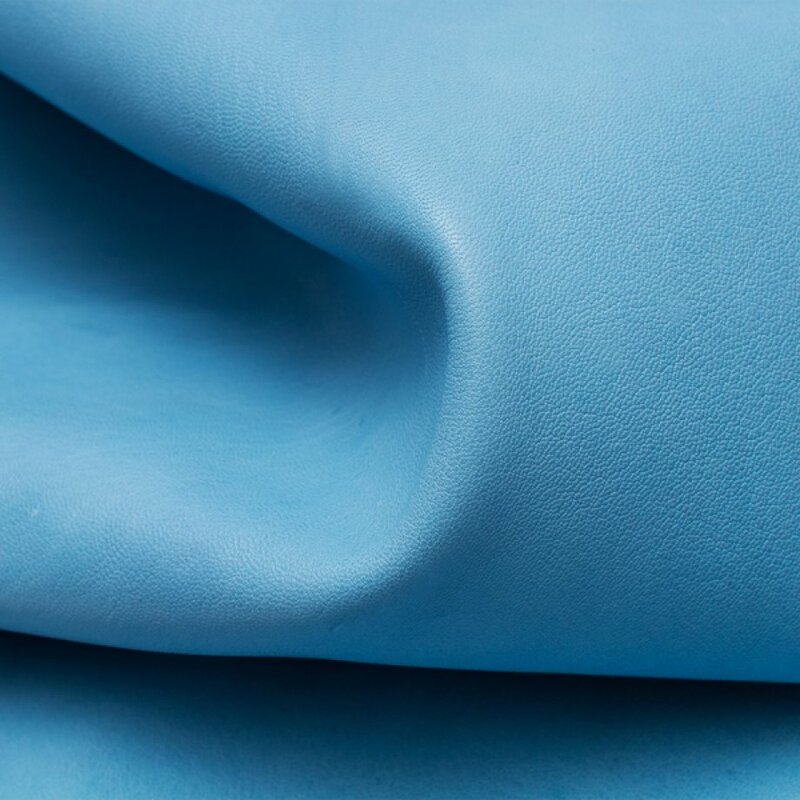 Full grain leather other called top grain leather is producing with the top selected of lambskins, the source for the top selected quality of lambskin is limited that's why full grain leather is very valuable in the market. 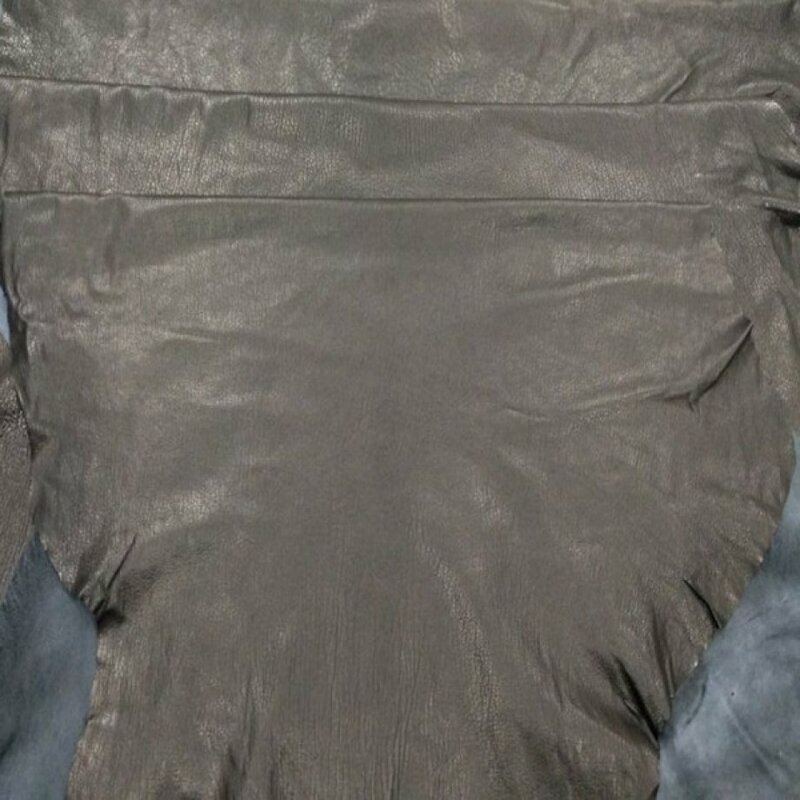 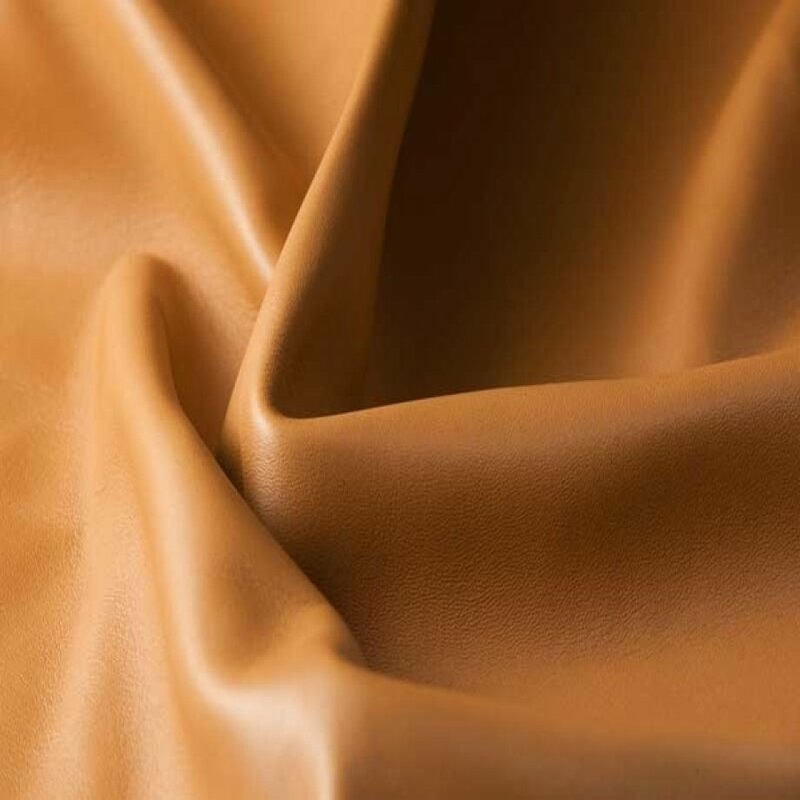 As Kani Leather Tannery we are offering different tanning methods for the full grain leather according to our cutsomer's demands. 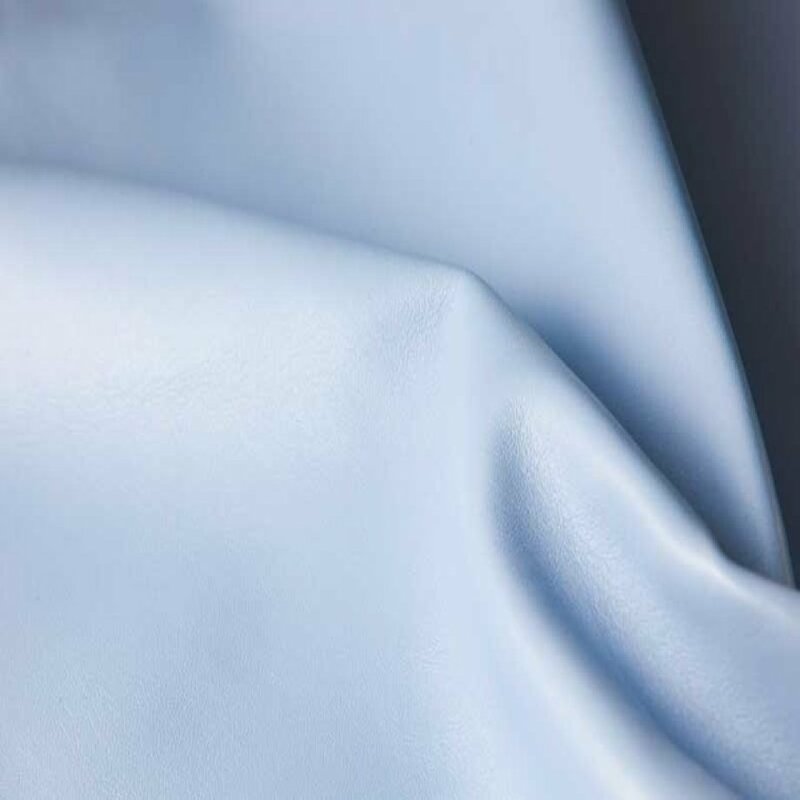 The benefits of full grain leather are a natural look on leather hides and feel and are treated by transparent aniline leather dyes to lambskins, with squared shape, high cutting value and extremely clean. 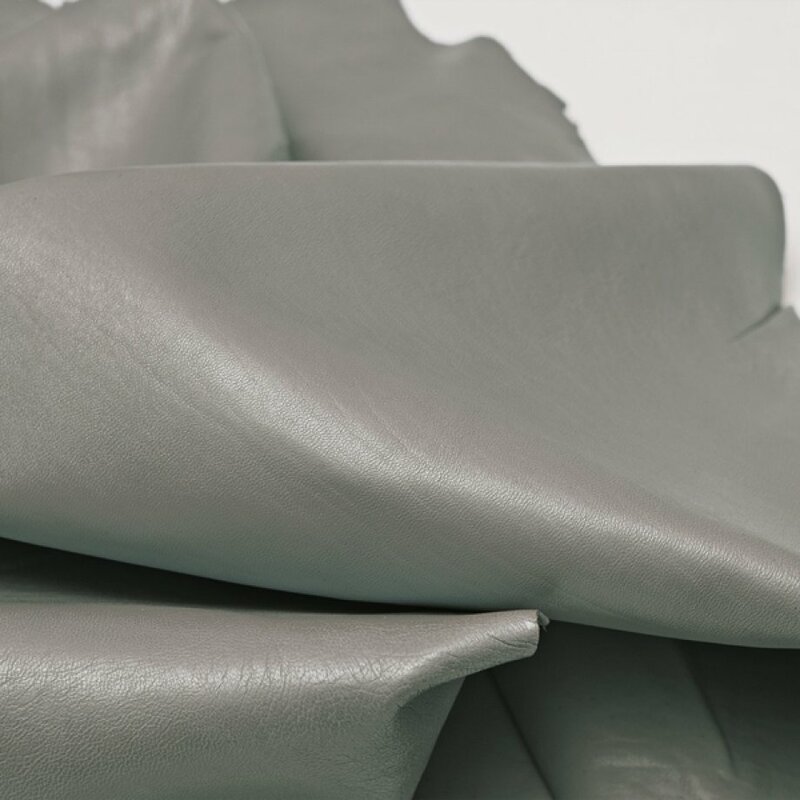 Producible in different thickness. 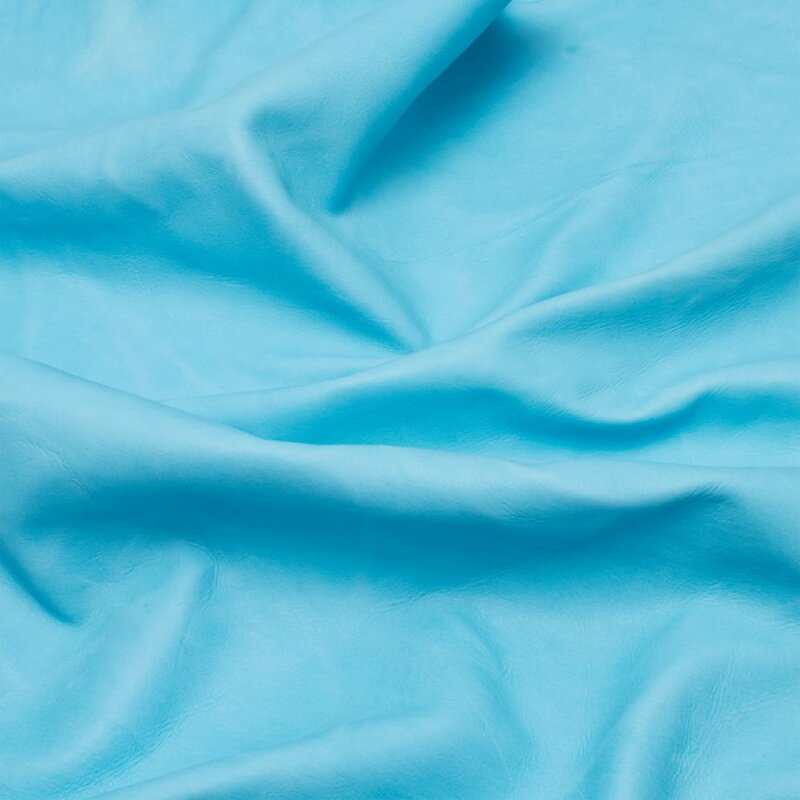 Always available in 10 fascinating colours in the version.